Don’t Become a Victim of Holiday Data Theft: Think About These Tips! 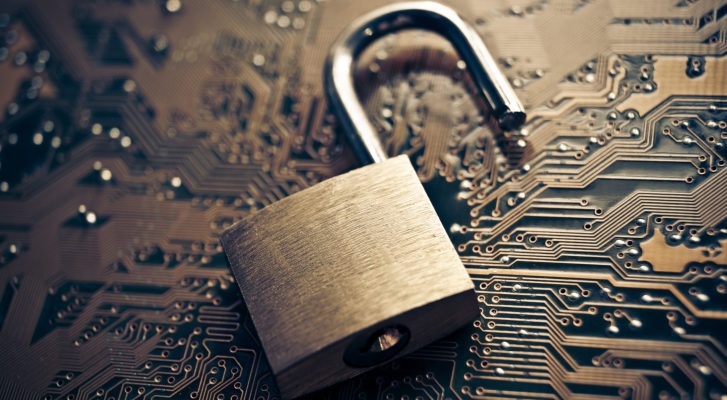 As the holiday season approaches, now is the best time to invest in data security protection. During this time of year, retailers – both online and brick-and-mortar- are extremely busy with holiday shoppers. Unfortunately, this is also the time of year where businesses face the most threat from hackers in terms of data theft. Be extra vigilant. While this may go without saying, it is extremely important for your business to be on its “A” game during the holiday season. Consider investing in a Managed WebFilter, which helps detect and prevent command & control callbacks, malware, and phishing. Use effective tools to monitor all online activity. In fact, especially during the holiday season, detection becomes even more important than prevention. Share any threat data or suspicious activity with other businesses. These days, businesses are increasingly sharing threat data, which can help a great deal with attacks that tend to be the same across all Point of Sale (POS) terminals. This threat sharing can be extremely valuable to all businesses, especially during the holiday season. Monitor your credit card transactions and report any suspicious activity to your credit card company immediately. Be suspicious of attempts to acquire your personal information. No need to wear a tinfoil hat, but it’s a good idea to safeguard your personal information. Ensure that before you enter your credit card information or username and password, the computer is not a public computer, and you are on a trusted network as opposed to a “Free Guest WIFI” network. Be cautious when shopping online. Make sure that the computer you are using has active and current Anti-Virus software and most importantly the website you are shopping on has the following in the browser heading: https:// rather than http://. Check for a seal when “checking out” after online shopping. Most companies use a seal like McAfee, VeriSign or TRUSTe when checking out to ensure that your information is secure. 5 Steps to Surviving Your First Breach: thinkIT through!